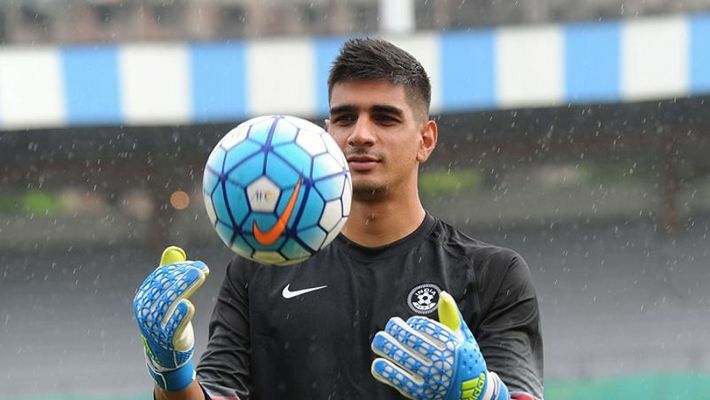 New Delhi: Indian national team goalkeeper Gurpreet Singh Sandhu feels the impact of the AFC Asian Cup 2019 will be “huge for Indian football”. “The impact of the competition will be huge for Indian football,” he added. India had begun their campaign with a convincing 4-1 victory over Thailand. But thereafter, the Blue Tigers lost back-to-back matches against UAE and Bahrain and bowed out in the first round.